As anyone who has tried it knows, stacking pistons on top of each other in order to combine their effects is really, really complicated. Stacking two on top of each other is only slightly hard, but the difficulty rises exponentially with each added piston. Stacking three is pretty tough, and stacking four is downright ridiculous. It requires all kinds of things like ABBA switches (which we learned about in the last workshop) and edge triggers. 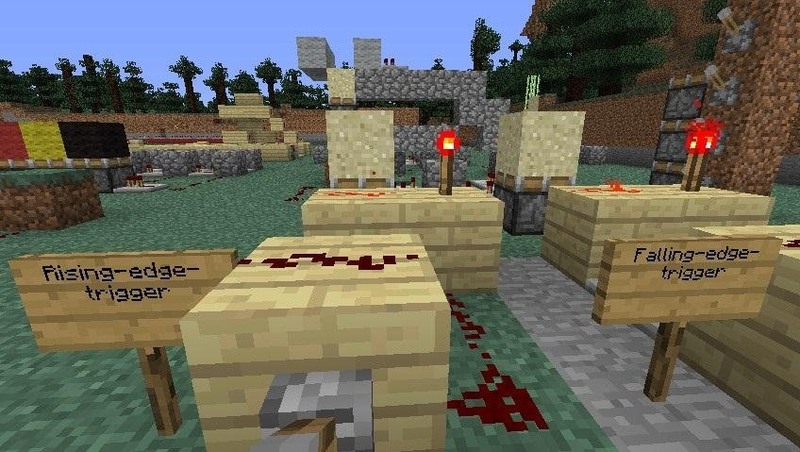 However, there are times when you just have to do it because there's no other way, and that's what we'll be teaching in our Minecraft workshop this Saturday at 12 pm PST (3 pm EST). So, come join us on our server at mc.wonderhowto.com and get on our TeamSpeak server at ts.wonderhowto.com. We'll teach you how to stack pistons and make your builds that much more dynamic! If you're interested in hosting a workshop of your own, go ahead and post about it! We'd love to see it! Then I saw this post today... *Table flip* I give up! 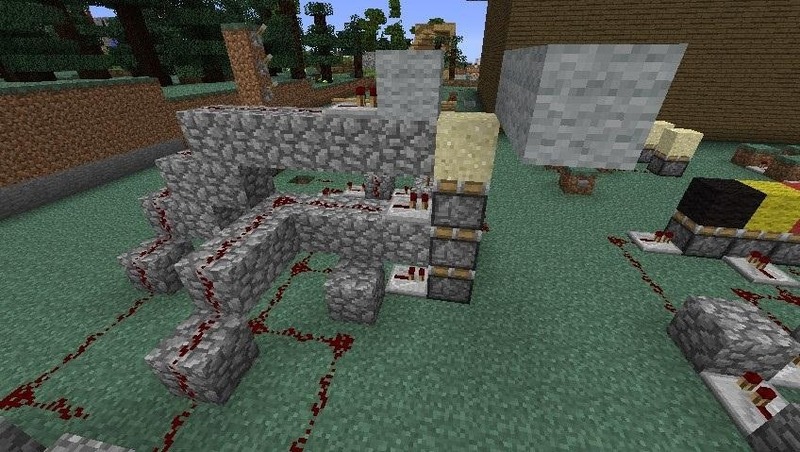 I know, some people are just ridiculously good at redstone. These people will grow up to be electrical or mechanical engineers, I'm sure. Still, it's disheartening. I'd love for you to come to the tutorial, though, Jonas, and share what you've learned!